You will Watch One Piece Episode 490 English Dubbed online for free episodes with HQ / high quality. Stream anime One Piece Season 14 Episode 32 Mighty Leaders Face Each Other Down! Heralding the “New Era”! The public celebrates the end of the war around the world. Meanwhile, in Marineford, Sengoku is being told that Blackbeard released the Impel Down inmates to join his crew earlier. 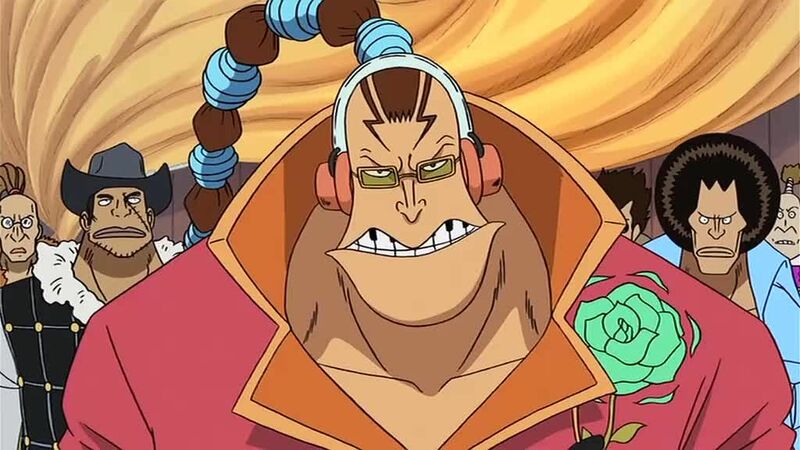 Sengoku is enraged by Blackbeard and the World Government, which doesn’t want to see its reputation being damaged any more and therefore orders to withhold the news that more prisoners from Level 6 have escaped from Impel Down. In the sea, Law’s submarine surfaces near a Marine ship with Hancock on board. Law tells her that even though Luffy has been stabilized, he also suffered severe injuries from the battle. Ivankov and the Newkamas reveal that Luffy could not stand up in Impel Down because of his condition at that time. Ivankov also says that Luffy pushed himself to save Ace, much to Hancock’s sadness. Jimbei, now partially recovered, appears despite being told to rest. Jimbei tells everyone that he cannot stop worrying once Luffy wakes up. Hancock orders Law’s crew to call the Kuja’s ship and return to Amazon Lily.